It’s almost that time of the year, #LAThtr peeps! Summertime in L.A. includes the Hollywood Fringe Festival event, happening over several weeks in June, and this year promises to be their biggest one ever. 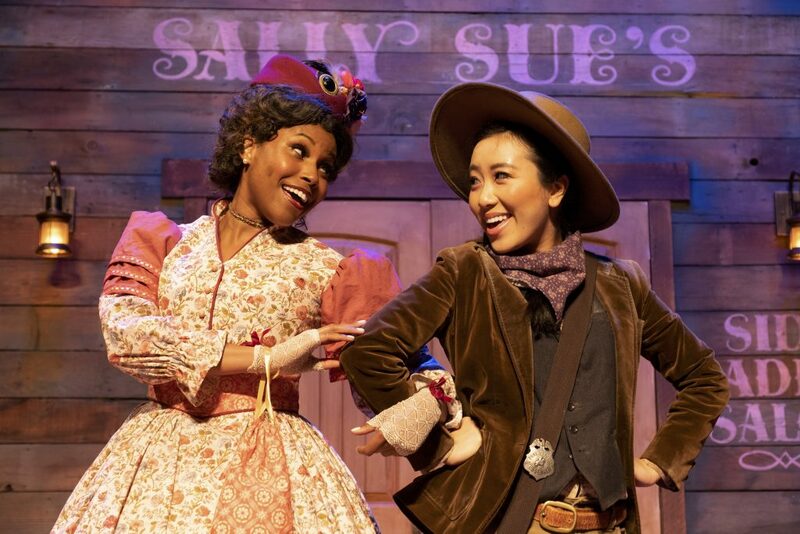 L.A.’s largest celebration of the performing arts continues to grow and currently has 375 shows registered to perform over 2,000 performances throughout the festival. This is already a 25% growth over the 2016 Hollywood Fringe Festival – and more productions are expected to register between now and early June. The 2017 Hollywood Fringe Festival includes diverse offerings from a wide range of performing arts genres. The majority of shows are either ensemble theatre, solo performance, or comedy. However, attendees will also find cabaret, musical theatre, dance, and this year’s new category: Immersive Theatre. 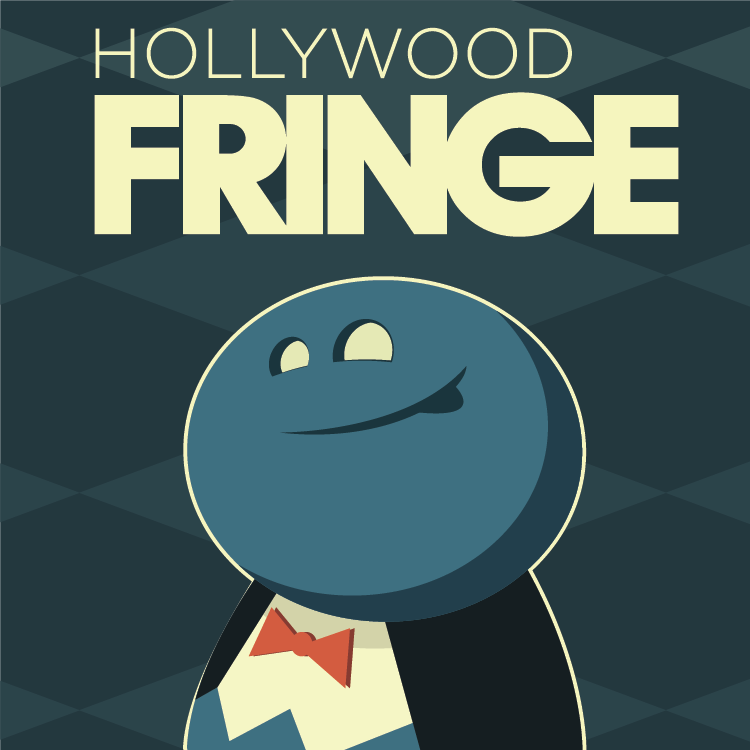 Tickets are now on sale for the 8th Annual Hollywood Fringe Festival. June 8th – 25th, with previews June 1st – 6th. Fringe organizers have set up a new online scheduling tool that will help patrons streamline their festival experience. By visiting hollywoodfringe.org/scheduler, attendees can sort through productions participating in this year’s festival, reference a list of favorites and buy a full lineup of tickets in one click. For more information about the new scheduler, visit this article. To purchase tickets, visit www.hollywoodfringe.org/discover and search for shows by time, venue, category, or tag. The full Fringe schedule can also be viewed here. 100% of ticket sales go right back to participating artists and venues. Venue-specific tickets will also be available at the box offices of the theatres, bars, and outdoor spaces participating in this year’s fest. Click here for a comprehensive list of this year’s venues. Save with The Fringe Button. Festival-wide community discounts are available for Fringe-goers with a Fringe Button from June 1st to June 25th. The perks of a button include $1 off all show tickets, drink discounts at Fringe Central, deals around town through the Fringe Hot Spot Program, and access to Fringe-run events, like the annual Opening and Closing Night Parties. The button can be purchased for $5 (or $3 for Festival participants) online at www.hollywoodfringe.org/market or at Fringe Central (located at 6510 Santa Monica Blvd. ).